ARCHITECTURAL POTTERY EXHIBITION AND SALE OF PLANTINGS. | Build up! 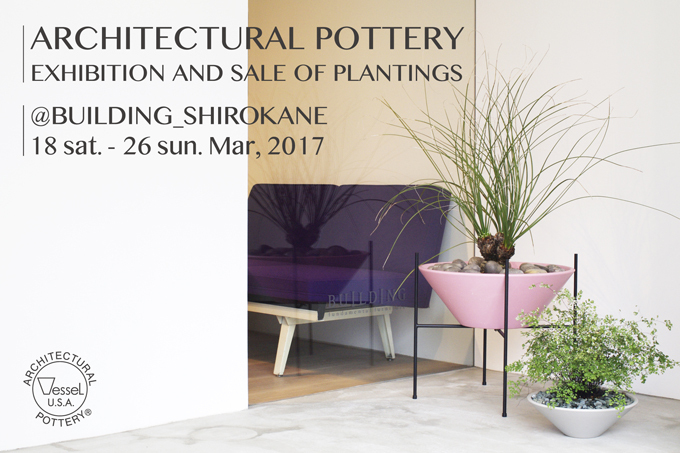 ARCHITECTURAL POTTERY EXHIBITION AND SALE OF PLANTINGS.